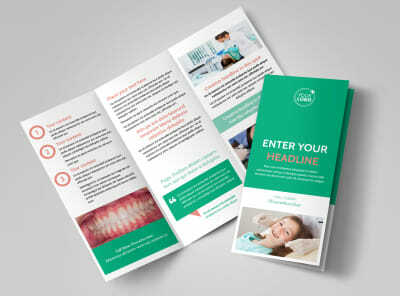 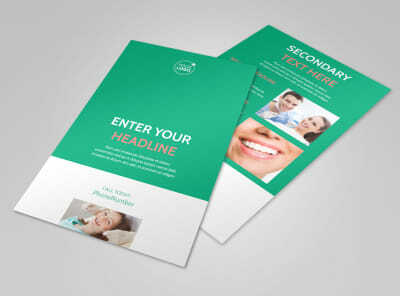 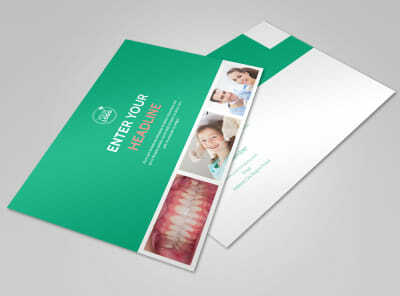 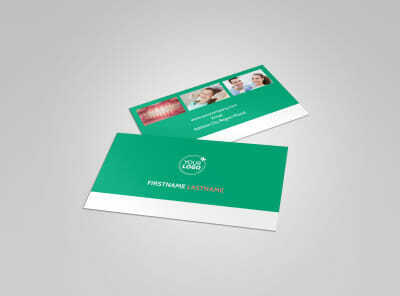 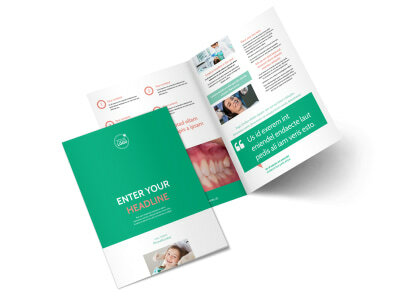 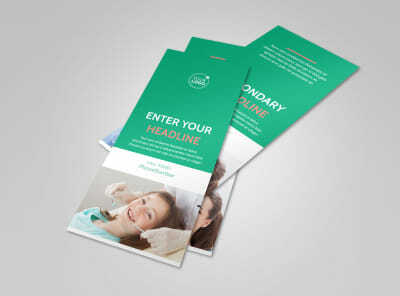 Customize our Dental Surgery Brochure Template and more! 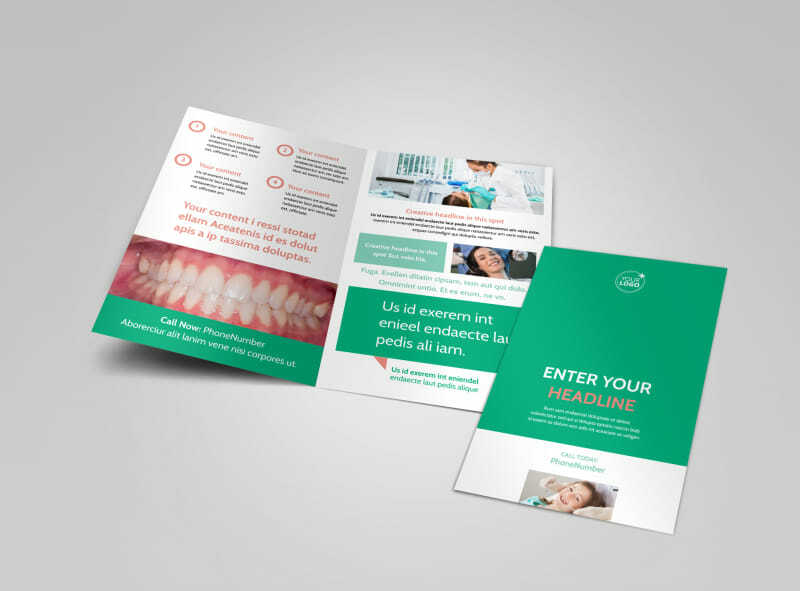 Make patients feel more at ease with dental surgery brochures detailing the services you provide, what to expect before/during/after surgery, your expertise and credentials, and other important info. 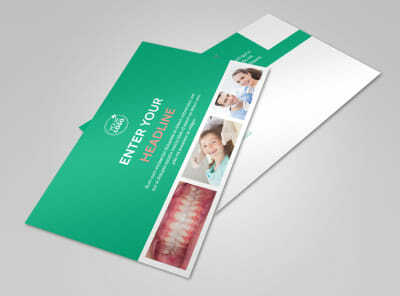 Use photos, graphics, and text to get your message across, and then print your brochures in bifold/trifold format using your own equipment. Start the design process now.